Our range of products include automatic strapping machine and fully automatic strapping machine. We have All kind Industrial Strapping Machine for All you Light Duty & Heavy Duty Application. With years of experience in this domain, we manufacturing, exporting, importing trading and supplying a wide range of Fully Automatic Strapping Machine. 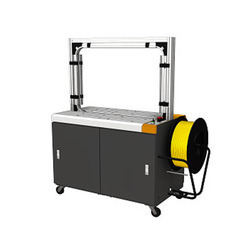 This strapping machine is developed by using top grade material and advanced techniques in compliance with international quality standards. Our provided strapping machine is acclaimed for its robust construction & easy maintenance. 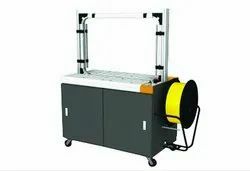 In addition, this strapping machine can be availed from us at market prices.